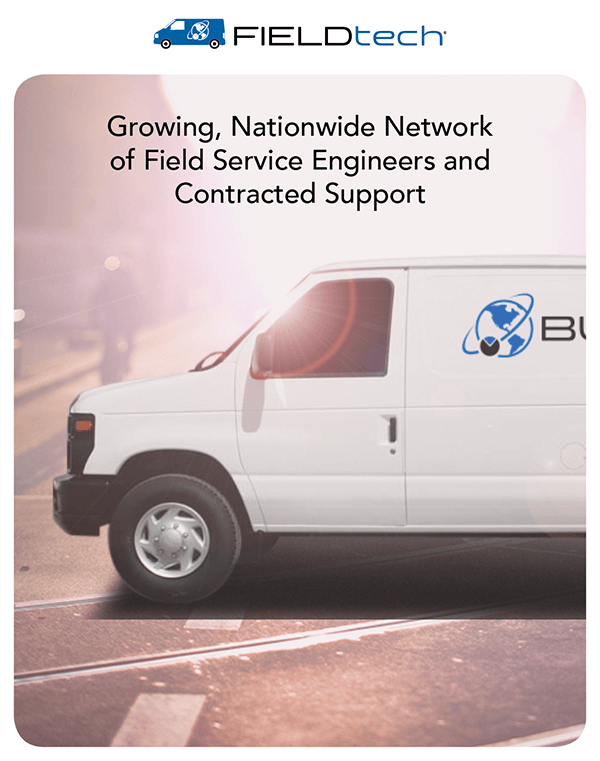 Full service technical support included with all BUNN equipment. Comprehensive and customizable service packages for BUNN Equipment and most dispensed beverage brands. BUNNserve PRO services most major Brands. 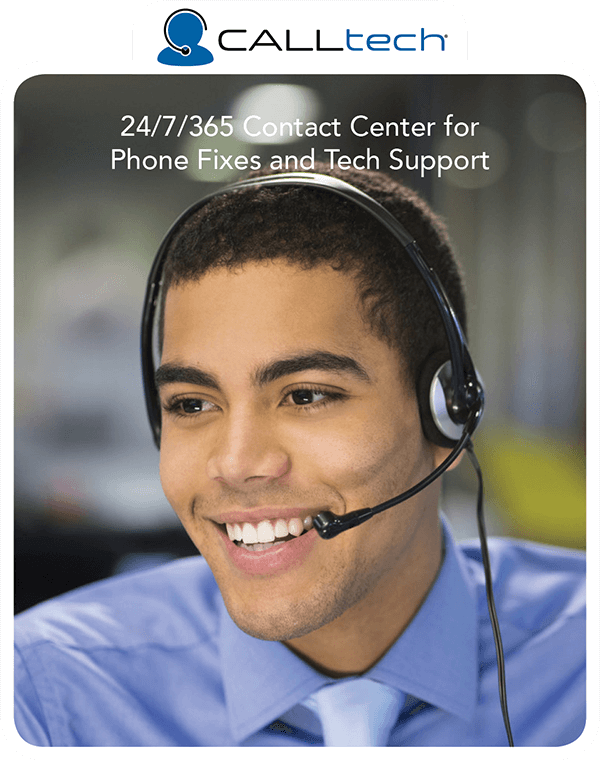 Virtual Technician is a support tool with real-time connectivity between your Field Service Engineer and our in-house expert technicians. 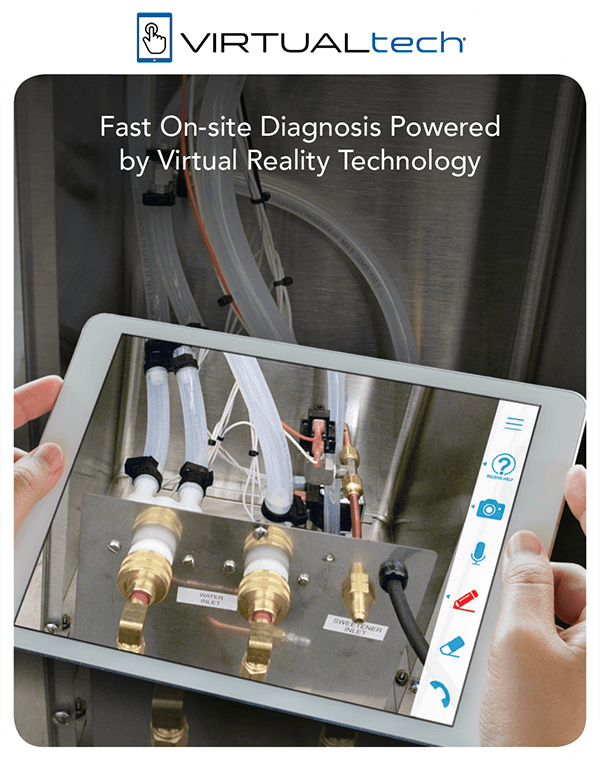 Virtual Technician drastically reduces equipment diagnostic time by literally guiding your servicer by hand. Maintenance or repair task is quickly diagnosed and/or completed, saving both parties money, time, and repeated service visits. Our expert technicians are available around the clock to assist you, whether it's routine maintenance or a time-sensitive pinch.  Learn how you can streamline service for your beverage equipment.